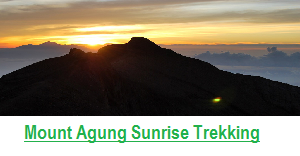 Generally, there are two climbing routes up mount Agung. Both of them are challenging. 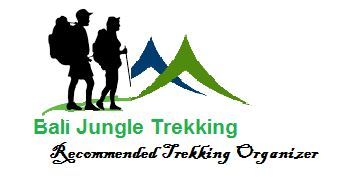 Therefore, it is necessary for you to be physically fit and posses some serious trekking experience. 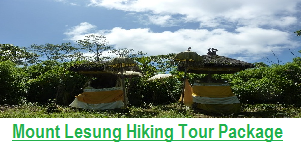 This is the best route of hiking in Mount Agung. 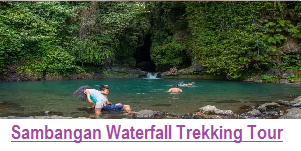 This challenging hiking journey starts nearby Besakih temple which is the most sacred and also called the Mother Temple of Bali. 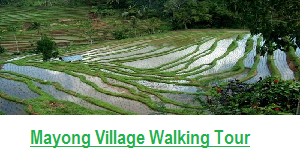 This hiking journey passes through the dense jungle of Besakih. 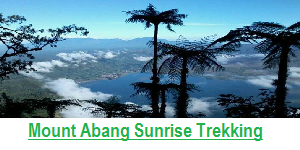 The hiking ascent will last about 6 to 7 hours and finishes at the highest spot of the mountain. The final hour or so of the hiking journey is exceptionally energy demanding. Mount Agung hiking ideally begins at around 11 p.m. so that you will be able to arrive at the summit before dawn and wait for the sunrise to appear there. 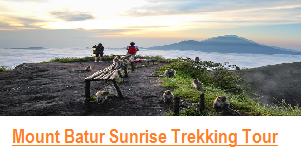 From here you can witness the magnificent sunrise which overlook Mount Rinjani in Lombok island and the splendid view on giant crater of Caldera Batur with its Lake Batur. A hiking trip that lasts three to four hour in which you hike up around 2,000 metres. This route is not as hard as Besakih route. It ends about 100 metres below the actual peak of the mountain. However, the views from here are still excellent in all directions, and also the same things down into the actual crater. You should sensibly start the hiking journey at about 2:00 a.m. with the purpose of reaching the summit just before dawn.